Joe Plourde, Josh Rosenberg, and Paul Wheeler are Tom Blacklung & the Smokestacks and they play a dirty noisy form of postpunk rock ‘n’ roll. 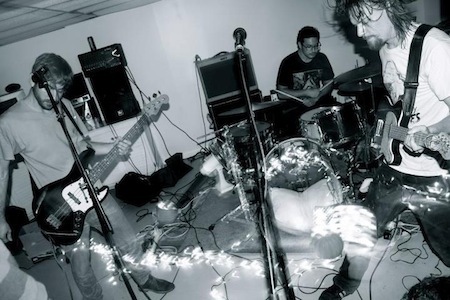 The band recently released their latest EP, Bad Blood. This here is the first track on Side A. You will want to play this with the volume turned up. 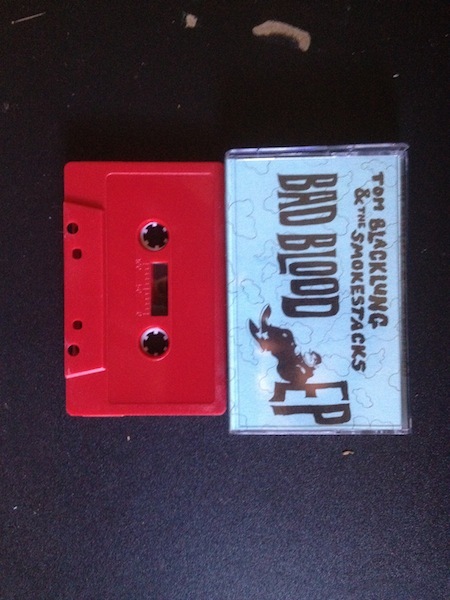 You can purchase Bad Blood @ tomblacklungandthesmokestacks.bandcamp.com in either physical or digital form. Or you can pick up the limited edition red cassette the next time they play a show, which hopefully will be soon. Make sure you check out some of Tom Blacklung & the Smokestacks‘ free albums which are available @ tomblacklungandthesmokestacks.bandcamp.com.